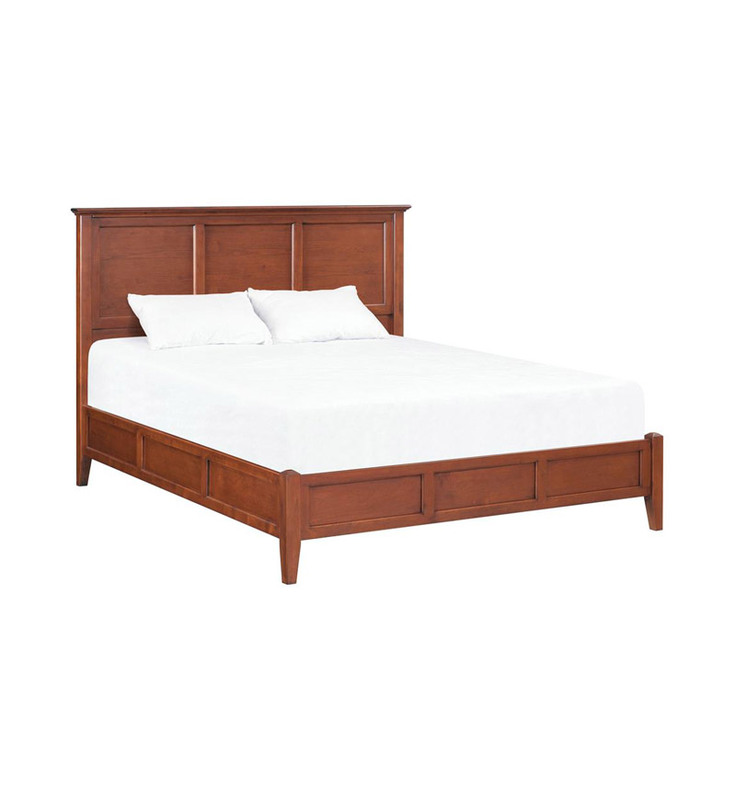 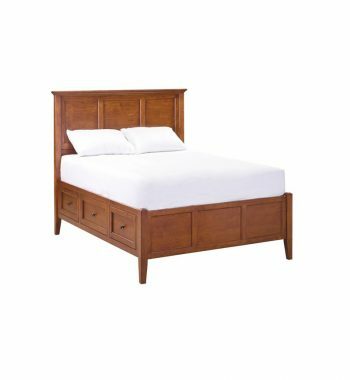 McKenzie Queen Bed. 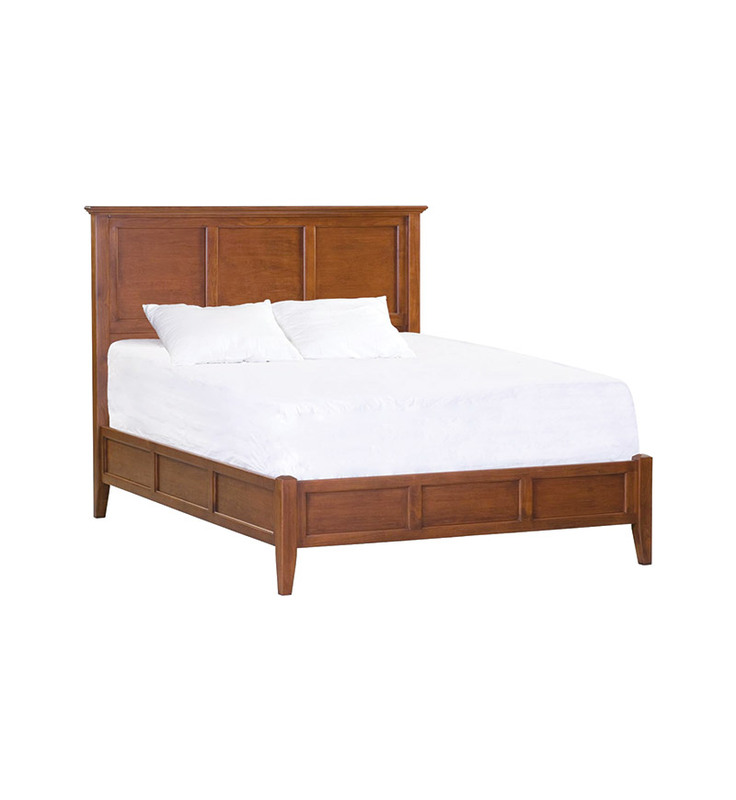 Finish is resistant to water, magic-markers, and fingernail polish remover. 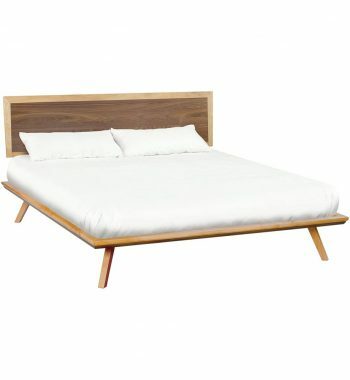 Smooth finish. 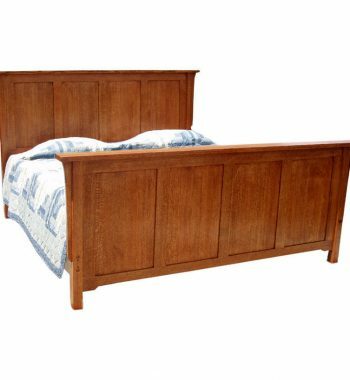 Available in Glazed Antique Cherry or Caffe finishes. 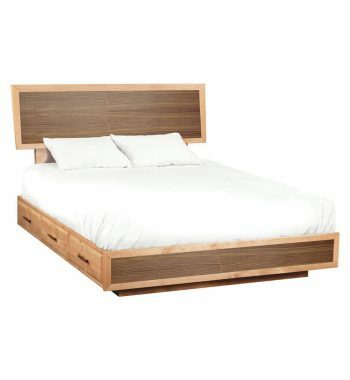 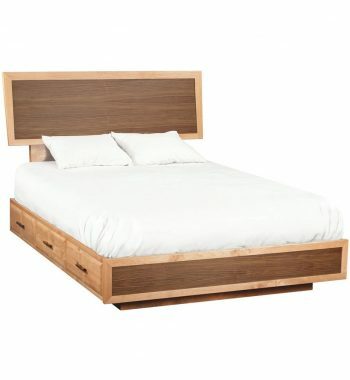 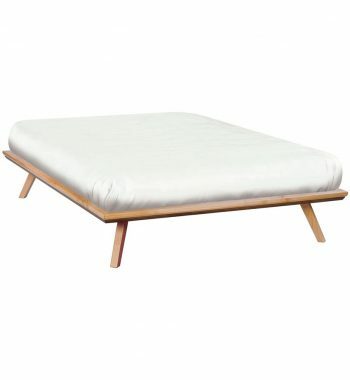 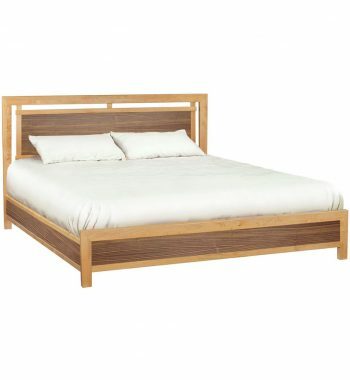 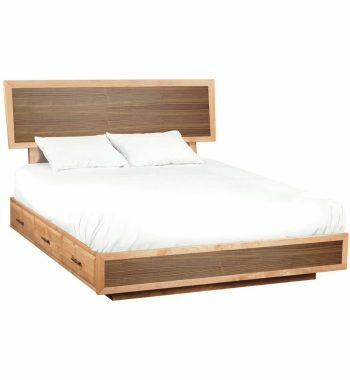 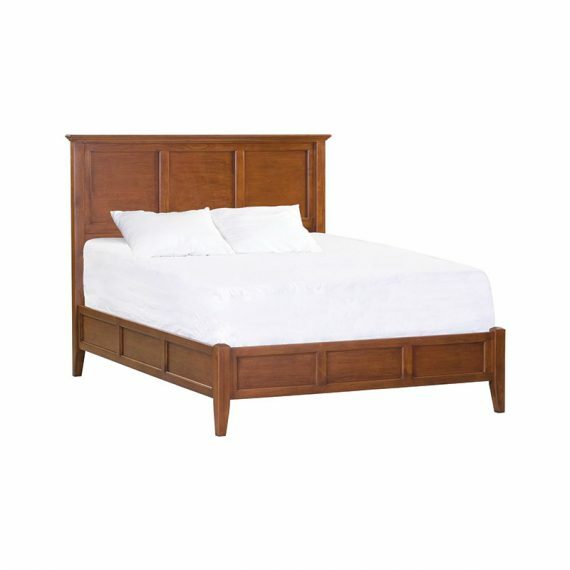 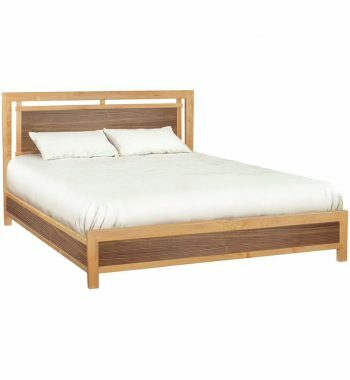 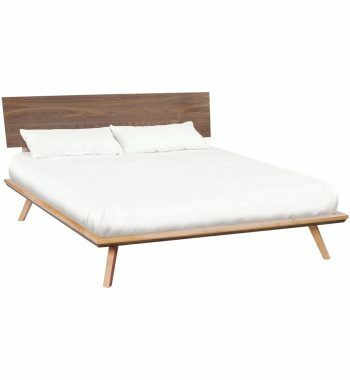 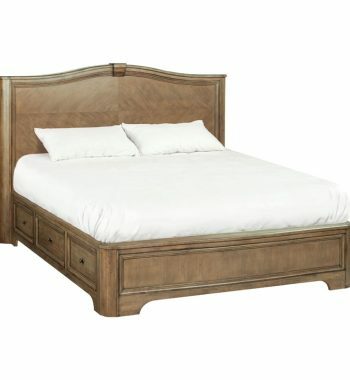 Category: Beds Tags: McKenzie, Whittier Wood Brands: Whittier Wood Furniture.